The Táxis Valongo is a registered brand, which belongs to the solid company Táxis Rodoporto Lda, established in 1997, based in Ermesinde, with the business license number 101220. 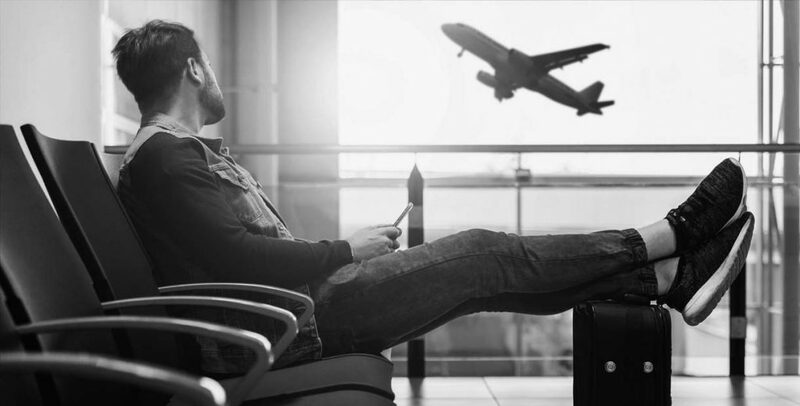 We have several models of taxi service: by marking, door-to-door, with waiting, with return, transport of children and transfers to Francisco Sá Carneiro Airport. 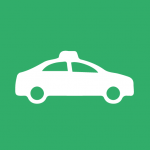 We carry out all kind of taxi services 24 hours a day, 7 days a week with appointment or immediate. 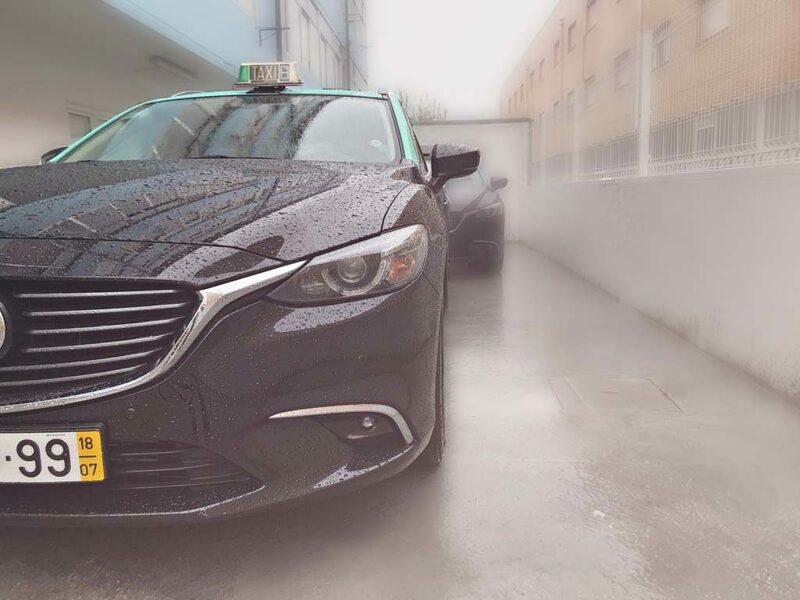 We continuously invest in the modernization of our service and vehicles, therefore, we are recognized by our clients as the taxi company that is “fast, honest and effective”. 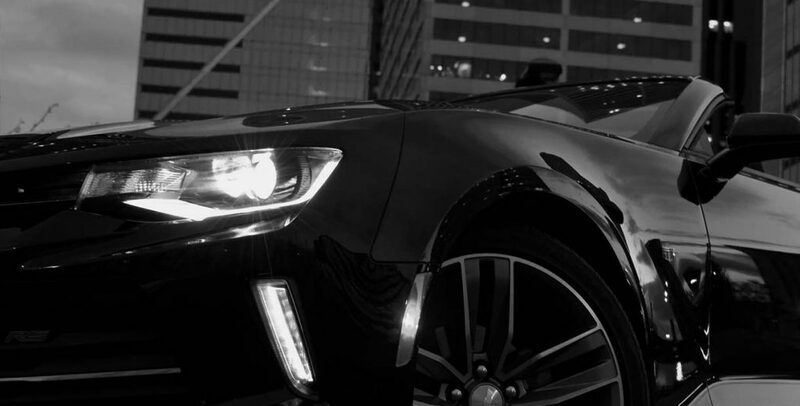 We are proud to provide our service with a team of drivers of excellence. 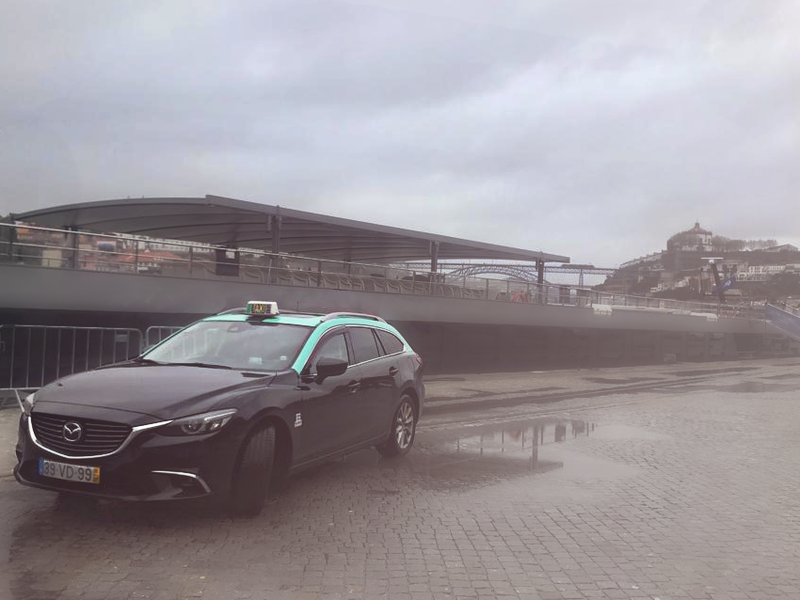 The drivers of the Táxis Matosinhos have the Professional License, certificated by IMT, official entity that regulates the mobility and terrestrial transports. 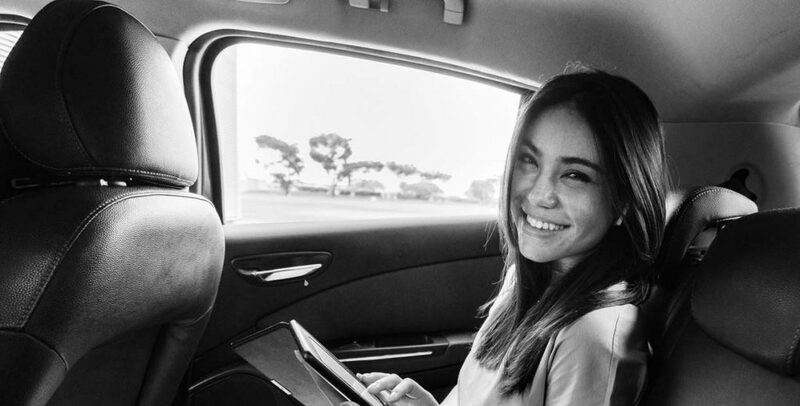 We have a fleet of modern and comfortable vehicles and our employees are specialized, which guarantees a 100% satisfaction rate for our customers. 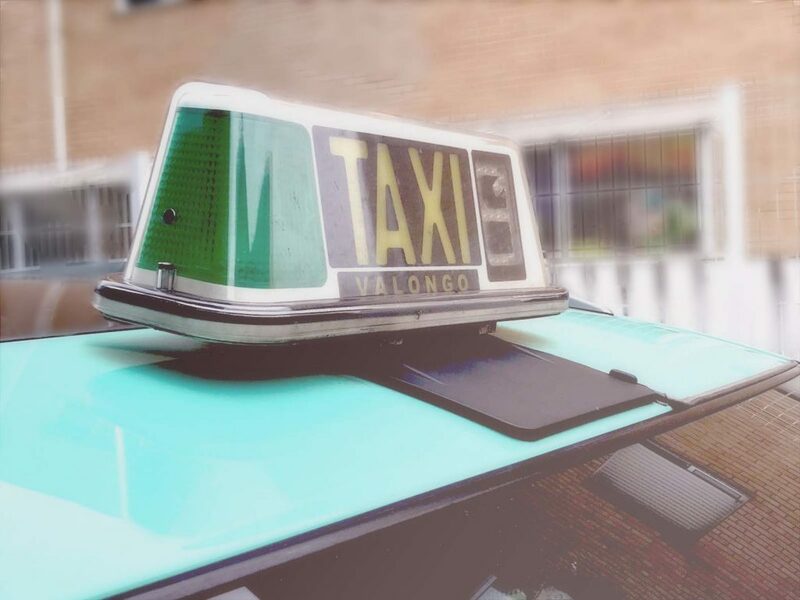 Our fleet of taxis are licensed and inspected regularly. In this way, we guarantee the safety and convenience of our customers. We follow daily the work of our team to make sure that, in all the clients that we transport, the quality standard that accompanies our Táxis Matosinhos brand is maintained.